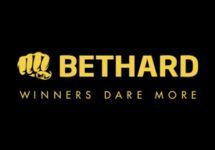 Bethard – Ark of Mystery Free Spins! Flexible Free Spins allow players to choose how many Free Spins they want to receive on their next deposit and the value of them. Get yours on a selected game when you make a deposit to give your next slotting session a welcome boost. And do not forget, winnings from Free Spins are cash. But hurry, the offer will expire by midnight on Sunday. Exclusive for our readers from Austria, Canada, Finland, Germany, Malta, Norway and Sweden. 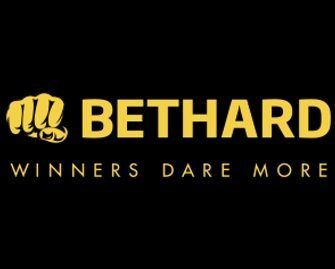 Deposit today to receive a fixed amount worth of free spins where you can choose at what bet size you want to play them, up to the credited amount. For example, getting €5.00 worth of free spins gives you the options to play 25 free spins at €0.20 or 5 free spins at €1,00, or a mixture of both. The choice is yours. 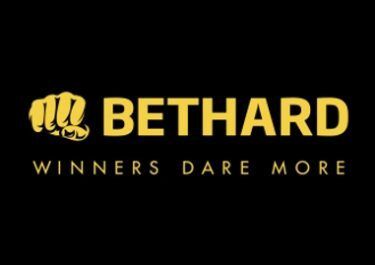 Deposit at Bethard until midnight on 14th October 2018 and enjoy up to €20 worth of Free Spins on Ark of Mystery from Quickspin. 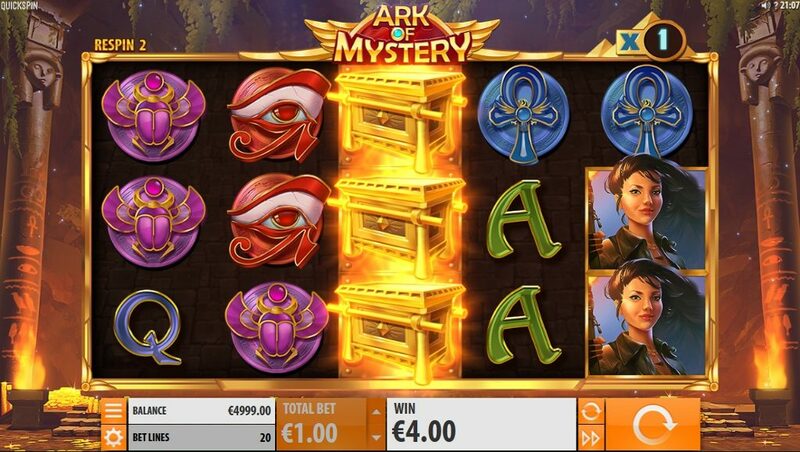 This Quickspin game is a video slot with five reels, three rows and 20 fixed pay lines, featuring Wild Ark Respins and a Multiplier Booster. The RTP of this high-variance game is set at 96.53%. Maximum win potential peaks at a massive 6,509x the initial stake. 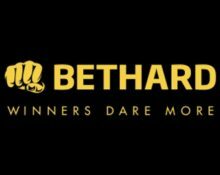 Bet sizes range from 0.20 to 100 coins.